http://e11even.ca/?search=back-pain-and-use-of-lasix Add your comments below, what you notice, what you enjoy about each and if you know what kind of flower it is. If it brings up a memory, add that in the comment also, if you'd care to share. 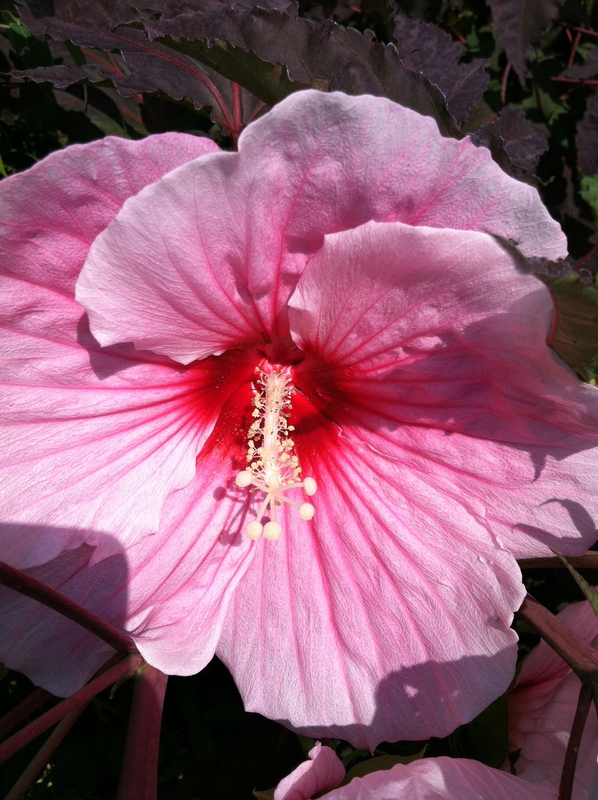 How could you not correlate beauty with the hibiscus…just look at it! It’s the first word to come to mind. There are several varieties and colors, and is a personal favorite, especially in pink. When the blossum opens it is quite majestic, like royalty emerging onto a balcony to greet everyone. Interesting that it is compared to a trumpet by shape, because I can hear a trumpet play as it opens. While its entrance is quite bold, it is still delicate and feminine. When a woman looks into a mirror, this is what she should see in the reflection. I believe it is the state flower of Hawaii…how appropriate for such a heavenly place. 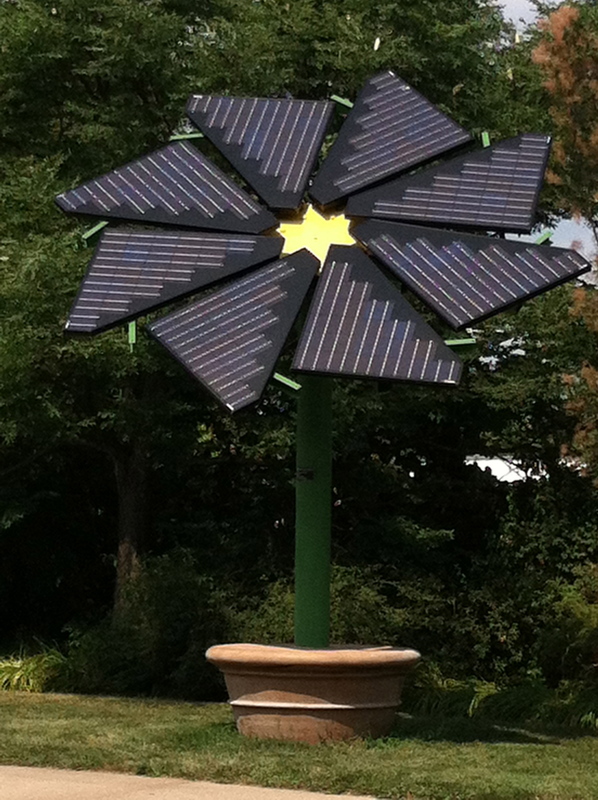 A solar flower…each petal perfectly placed, and ready to soak up the suns warmth and energy to be shared with the end user…that can light a lamp so you can see yourself in that mirror. Thank you for the name. I couldn’t remember but they are so awesome. Majestic is a great word for them. Delicate & bold is a great description. They also remind me of cray paper (I think that’s what it’s called). And the way you describe the solar flower is the same way people are. Soak up the warmth and share with others. Shine your light to yourself and to others :). Flower B is practical and whimsical at the same time. I’m a fan of clean energy like solar, and I think this particular form factor is very appropriate. Many flowers turn their faces toward the sun as it traverses the sky (especially in the arctic), and solar panels must face the sun to be their most effective. And because the capture of solar energy doesn’t produce toxins in the air, the form of the flower is a symbol of the real flowers that will benefit from less polutants. So I think that Flower B has beauty on multiple levels. Hibiscus – is the type of flower A. I didn’t remember until I saw it in the other comment :). The floppy hat – how perfect. It looks to the sun but reminds you of something that protects from the sun. And Flower B – yes, another flower who needs to be facing the sun for a much different reason. And I agree, beauty on many levels! Flower A – natural, physically soft, easy on the eye & the brain. Flower B – assembled by humans,physically hard, a statement about the condition of the world we live in. Wow, another totally different interpretation. Thanks Deb. God beauty / man beauty. Soft / hard. Natural / built. each flower is uniquely beautiful in its own way. One was created by nature the other created by the God that lives within man. both beautiful and both useful. Ah yes Edith… Thank you.